President Trump is concerned that the Paris Climate Agreement will damage the U.S economy, cost jobs and offer a competitive advantage to Countries such as China and India. In consequence, he has said that the United States will leave the Paris Climate Agreement and he has also ordered a review of ‘climate regulations’ legacy from the Obama administration. The effect of these policies will be the release of greater quantities of carbon dioxide into the atmosphere - which will further exacerbate global warming and climate change. A New Zealand based organisation called Trump Forest wants to offset the extra CO2 emissions - they are proposing to do this by encouraging the planting of millions of trees. 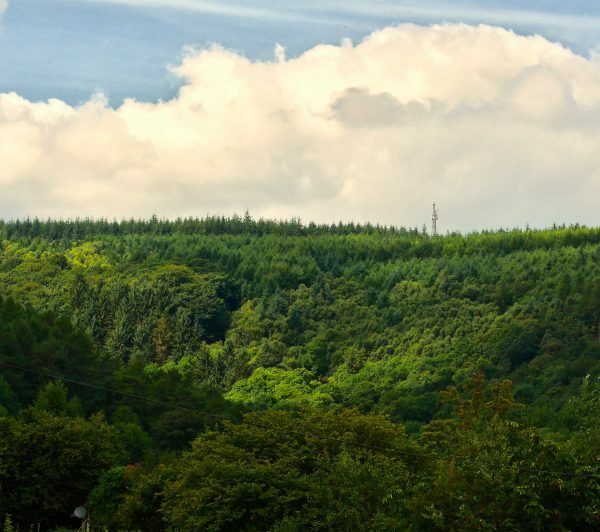 An area the size of Kentucky (about 40000 sq miles - roughly five times the size of Wales) would need to be planted with trees to ‘mop up’ the extra carbon dioxide released. 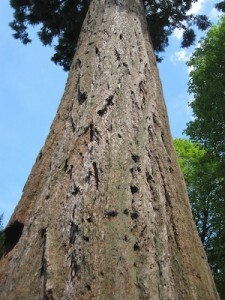 Trees use carbon dioxide in photosynthesis - fixing it into their biomass (in compounds such as starch, cellulose and lignin). The Trump Forest project was started in March this year (2017) by British climate scientist Dr Dan Price, American PhD candidate Jeff Willis and French-New Zealander Adrien Taylor (the founder of the sustainable cap company Offcut). 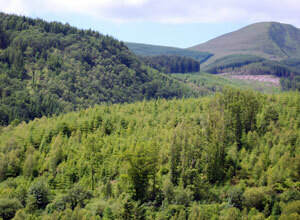 Trump Forest was launched with an initial contribution of 1,000 native New Zealand trees funded by Offcut. The project is gaining momentum and pledges - from all around the world. In the first month some 15,000 trees were ‘pledged’ - the total now stands at 410,361 TREES PLEDGED. Some have paid for trees to be planted in forest restoration schemes - Madacasgar, Nepal, Haiti etc whilst others have bought and planted trees for themselves and sent a copy of the receipt (for the trees) to the project. How to support the initiative. Does this woodland belong to Donald Trump?